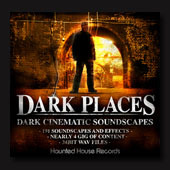 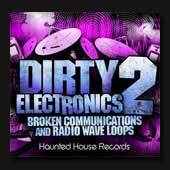 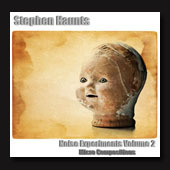 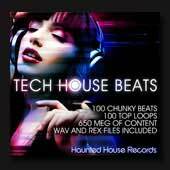 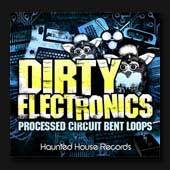 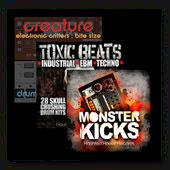 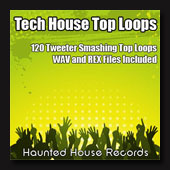 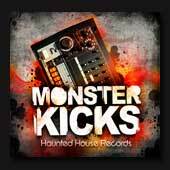 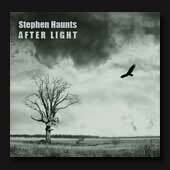 Haunted House Records is a sound effects download store and record label. 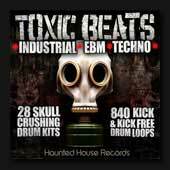 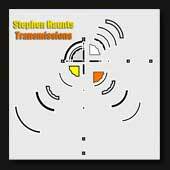 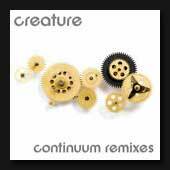 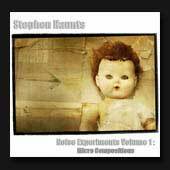 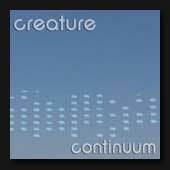 All our sound effects libraries and music are available for instant download from this website and cover a variety of genres that are presented as loops, beats, drum hits and textures/soundscapes. 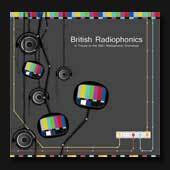 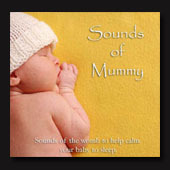 We also offer lots of free sound effect downloads.